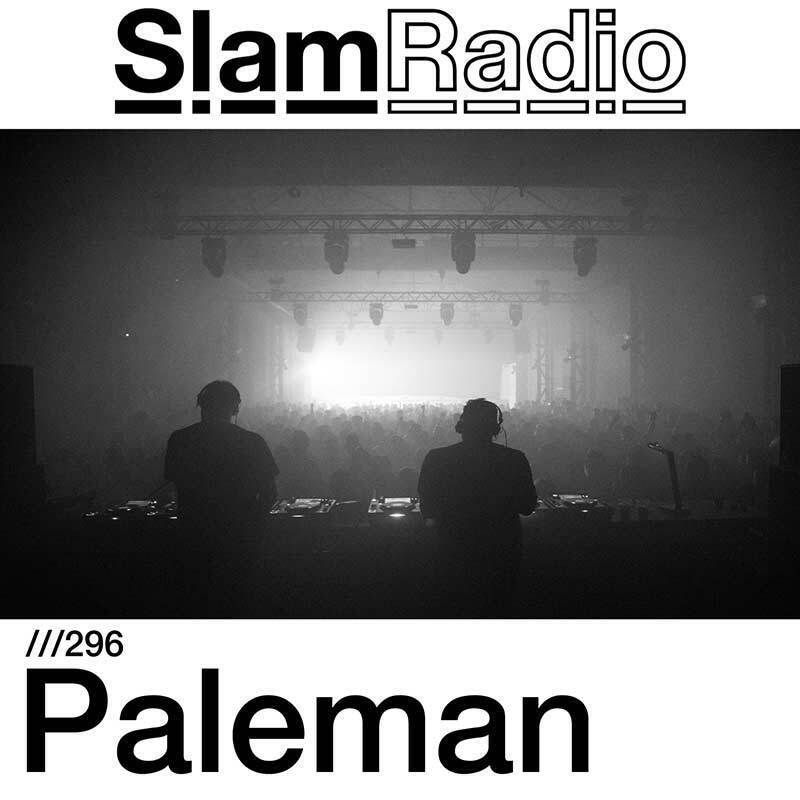 Raised in Manchester studying Jazz at Chethams School of Music and Trinity College of Music, Paleman has rapidly risen through the ranks since emerging in 2012 from the UKs vibrant post-dubstep scene. He has quickly become one of the UK’s most respected DJs and producers. This mix primarily focuses on percussive and deep dance floor hypnosis and the showcasing of unreleased and forthcoming tracks from both Paleman and other producers in the techno sphere. It was improvised and recorded in one take to hopefully capture some tension, energy and to keep the flow a little raw and human as it would be in the club.